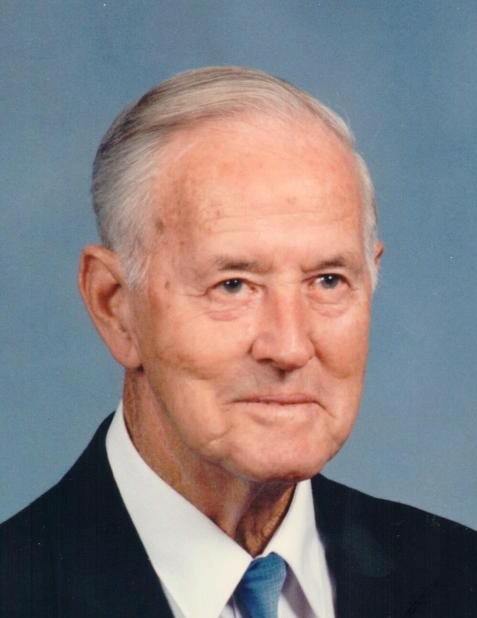 Robert M. Brandt, 95, of Waterloo, IL, died January 26, 2019, in Waterloo, IL. He was born February 22, 1923, in Maeystown, IL. He is survived by his daughter Sonja (Jerry) Giffhorn; grandson Neil (Rachel) Giffhorn; great grandchildren Josephine Marguerite "Josie" Giffhorn and Robert William Giffhorn; brother Vernon Brandt, sisters-in-law Lucille Brandt and Dorothy Brandt; brothers-in-law Ray Thiele & Lee Kinney; nieces; and nephews. He is preceded in death by his wife Marguerite Ann Brandt (nee Thiele); parents George and Rosa K. (nee Doerr) Brandt; brothers Elmer, Victor, George, Ralph, and Virgil Brandt. Robert was a member of St. John UCC - Maeystown and was retired from the Illinois Department of Transportation.